I thought this was cool! LOL. 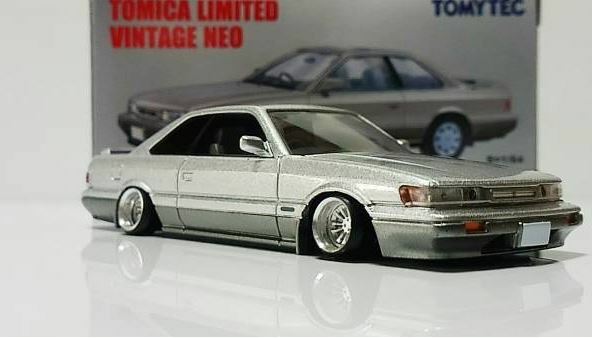 This entry was posted in blog, opinion and tagged f31 leopard, limited, tomica, tomytec, vintage neo.